Spend $35 or More in Benefit Cosmetics, Receive a Free Benefits Cosmetics Porefessional Pearl Primer (Fun Size). Award-winning and best-selling hoola matte bronzer. 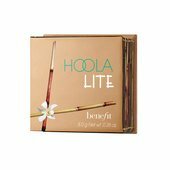 Dust on Benefit's iconic hoola Matte Bronzer across the chin, cheeks, and forehead for a healthy, natural-looking tan year-round that flatters any skintone. Complete with a soft, natural-bristle cheek brush, it delivers pure matte color—without leaving behind shine or shimmer. 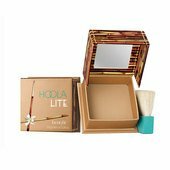 Sweep hoola matte bronzer across cheekbones, forehead, chin or anywhere you want to warm up your complexion. 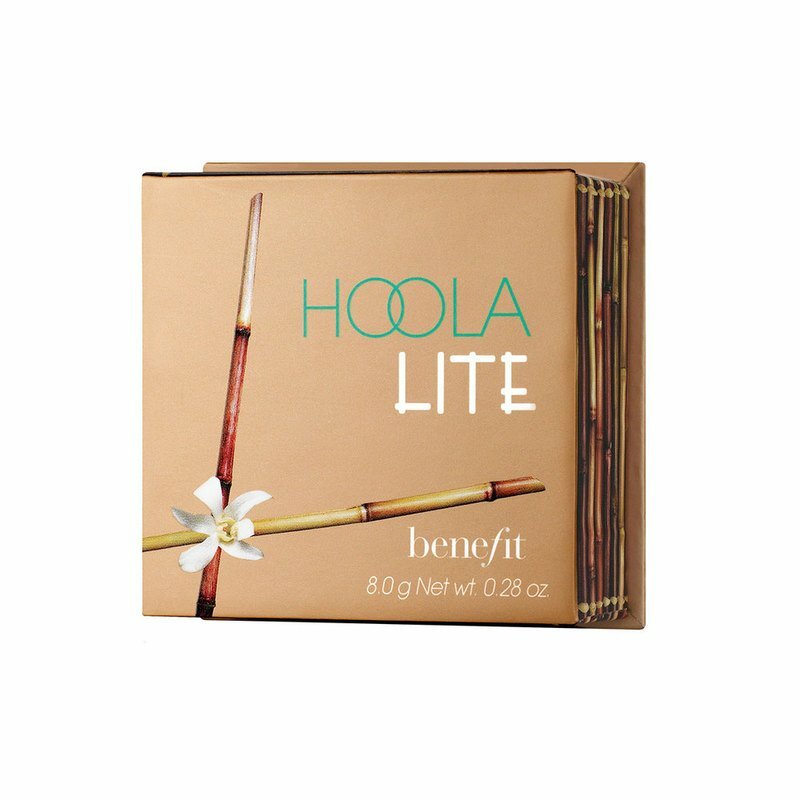 Apply hoola under cheekbones to sculpt and define. This matte bronzer is every makeup artist's secret weapon for contouring, sculpting, and defining features. Apply hoola and dandelion twinkle (sold separately) for a perfect contouring duo. 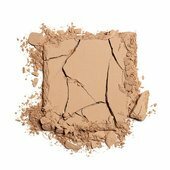 Always tap off excess powder to avoid applying too much color. Includes a natural, soft-bristle brush.